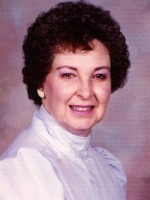 Larraine Minshall-Dobson of Otsego, Michigan passed away Thursday, April 28, 2011, in Kalamazoo. Mrs. Dobson was born April 9, 1935 in McLaughlin, Kentucky to Troy and Tillie (Patton) Rowe. Larraine was a good story teller and enjoyed crocheting, spending time outdoors, flower gardening and watching her grandchildren play. On October 1, 1977 in Otsego she married Laurence Dobson who preceded her in death in 1999. She was also preceded in death by her first husband John Minshall in 1982; twin infant sons; daughter Marilyn Minshall-O’Dell and by her brothers, Douglas Rowe and Doc Rowe. Larraine is survived by her children, Darlene (Robert) Gleason of Otsego, Douglas (Paula) Minshall of Kalamazoo, Rosemary (David) Elkins of Otsego, Johnie (Grace) Minshall of Portage; step-daughters, Regina (Max) Garmen of New Mexico, Jeannie (Walkeen) Nolasco of New Jersey; 13 grandchildren; 5 step-grandchildren; many great-grandchildren and a brother, Rodney (Donna) Rowe of Jackson. The family will receive friends on Sunday from 2-5pm at the Winkel Funeral Home in Otsego where services will be held at 11am, Monday. Burial will follow. 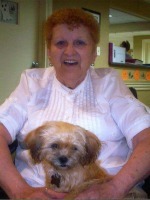 Marian E. Carruthers of Pullman, MI passed away Saturday, April 23, 2011 at the Life Care Center in Plainwell. Mrs.Carruthers was born March 12, 1936 in Kalamazoo to Charles and Jennie (Britton) Mastin. Marian enjoyed bingo, playing slots at the casinos, watching old movies and was a long time skater at the Silver Star Roller Skating Rink. On February 20, 1983 in Kalamazoo she married David Carruthers who survives. 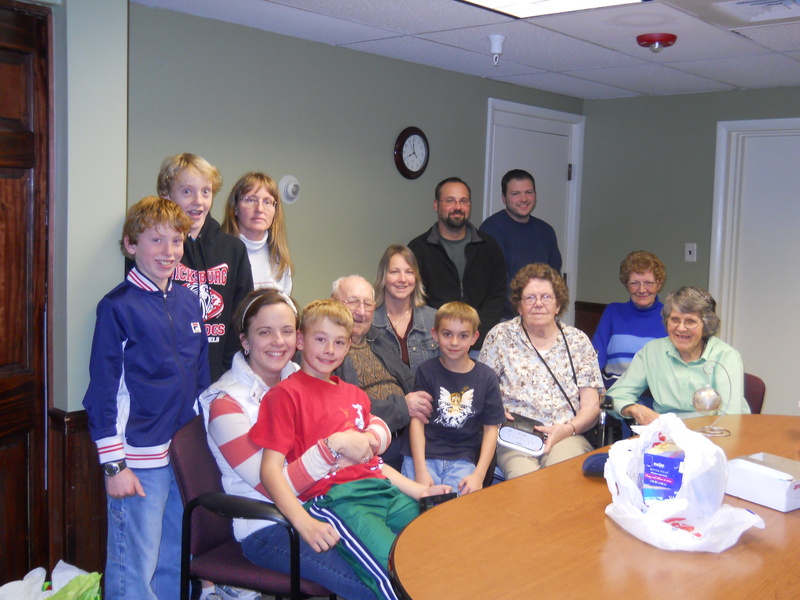 Also surviving are 5 children, Evelyn (Stephen) Pyle of Kalamazoo, Howard “Rocky” Jr. (LouAnn) Willis of Kalamazoo, Trudy (Stephen) Fabijancic of Allegan, Andrea (Jim) Irwin of Grand Rapids and Jody (Jack) Osborn of Plainwell; 14 grandchildren; 11 great grandchildren; her faithful dog, Mindy; a brother-in-law, Daniel Nadwornik. Marian was preceded in death by her sisters, Evelyn Mastin Williams, Vivian Lucille Nadwornik, Lillian Lorraine Mastin and a brother, Charles Mastin Jr. The family would like to thank Dr. Saad and the staff at Life Care Center for their wonderful care of Marian. Friends may meet with Marian’s family from 2-4 P.M. and 6-8 P.M. Monday at the Winkel Funeral Home, Otsego where funeral services will be held at 1 P.M. Tuesday. Burial will follow at Mountain Home Cemetery, Otsego. In lieu of flowers contributions in memory of Marian may be made to the VFW Post #3030 Ladies Auxiliary. 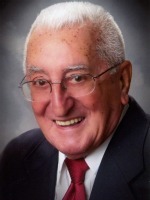 Anthony T. ‘Tony’ Mario of Belleville, Michigan (formerly of Otsego and Pine Lake) passed away Tuesday, April 12, 2011, at his home. 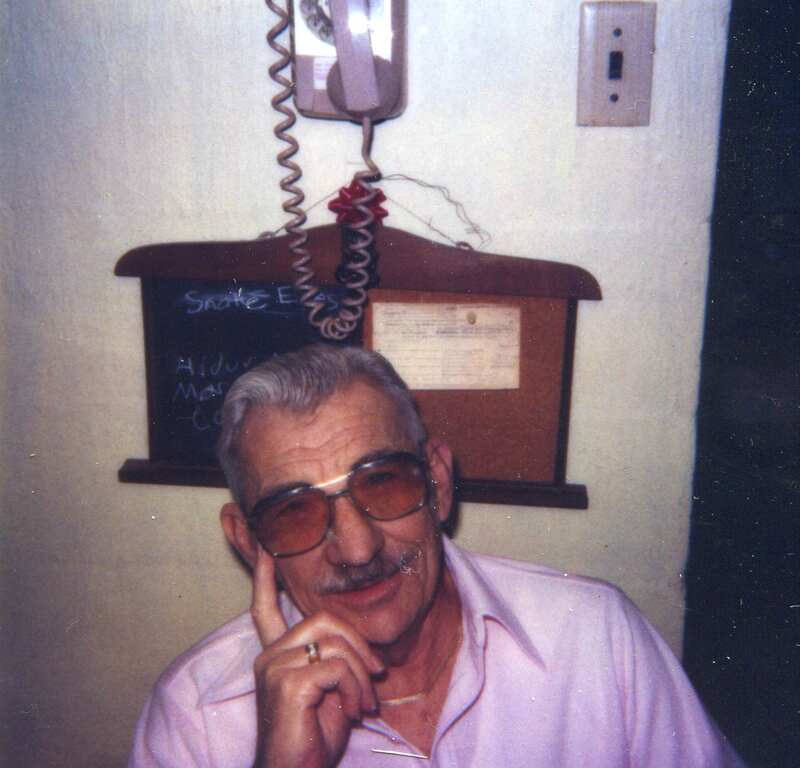 Mr. Mario was born April 18, 1916, in Otsego, Michigan, to Samuel and Frances (Congemi) Mario. 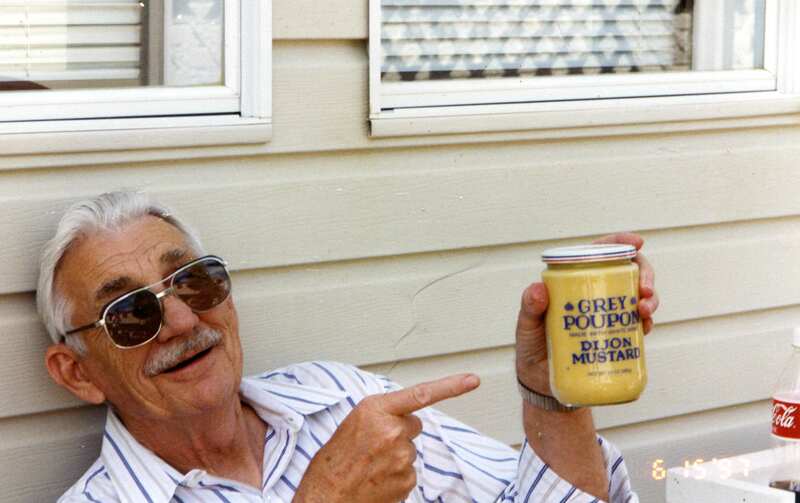 For 42 years he was employed at the MacSimBar Paper Mill (later Mead Corp.) in Otsego, retiring in 1984. During WWII Tony served his country in the Army Air Force. 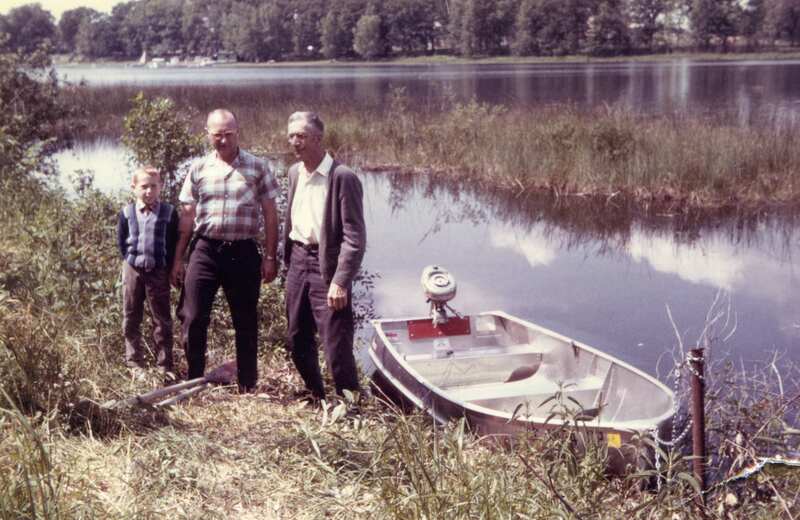 In 1974 Tony and Linda moved from Otsego to Pine Lake, where he spent most of his time fishing and working in his yard. After their retirement, the Marios spent winters in Florida. 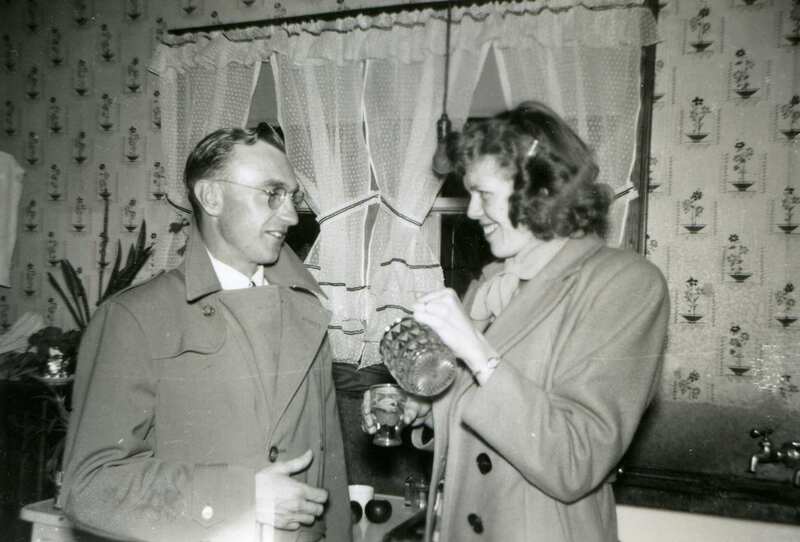 On January 6, 1940, in Otsego he married the former Linda Morris, who survives. Also surviving are three children, Brenda Neupert of Belleville, Sally (Bill) Pallett of Plainwell and Tom (Nancy) Mario of Paradise Valley, AZ; 5 grandchildren, Jody (Bruce) Gielinski, Jill (Steve) Hammond, Cheryl (Gordon) VanderPloeg, Chris (Jackie) Pallett and Tim (Tammy) Pallett; 5 great-grandchildren, Phillip and Alyse Hammond, Carter and Carlee Pallett and Cassie Pallett; a brother, Joe (Alberta) Mario of Tavares, FL; many nieces and nephews. Preceding him in death were an infant son, Anthony Thomas Mario, in 1944; 3 brothers, John, Sam and Frank Mario; a sister, Katherine Macri; and a son-in-law, Phillip Neupert, in 1986. In keeping with his wishes cremation has taken place. 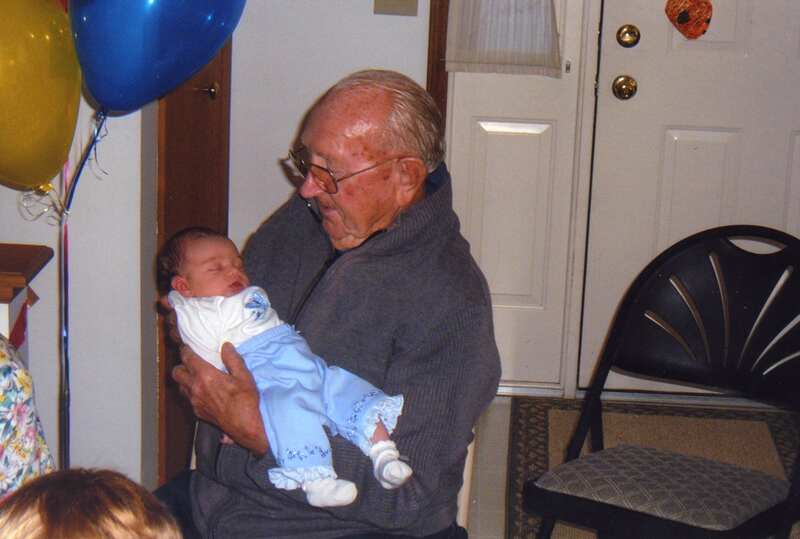 A Memorial Mass at St. Margaret Catholic Church in Otsego will be celebrated at 11:00 A.M. Wednesday, April 20, 2011, Rev. Fr. Donald P. Klingler celebrant. Burial of ashes will be at St. Margaret Cemetery. Contributions in memory of Tony may be made to Arbor Hospice or St. Margaret Church. 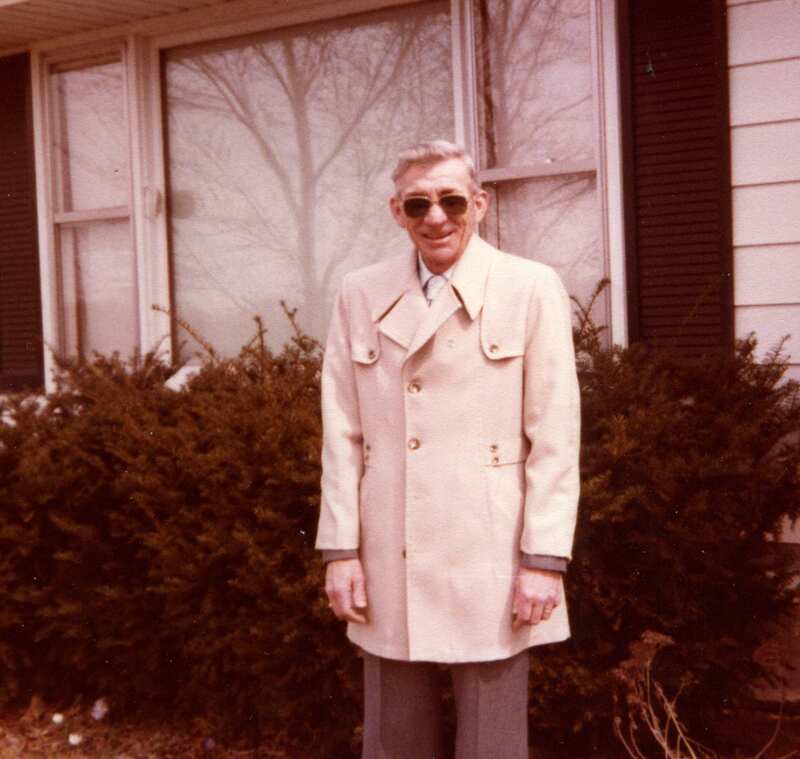 Eugene A. Brabon of Grand Rapids, Michigan, (formerly of Otsego) passed away Saturday, April 9, 2011 at his home at River Valley Assisted Living. Eugene was born April 7, 1942, in Otsego. Surviving is his wife, Mary Ann (Bender) Brabon. 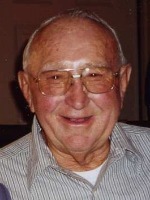 Daniel A. Cook of Otsego, Michigan, passed away Monday, April 11, 2011, at his home. Daniel was born March 26, 1960 in Plainwell, the son of Alton Sr and Mary Lou (Powers) Cook. Surviving are 3 sisters Teresa (Tom) Butler, Mona Stoddard and Angela (Dean) Cook Stratton; 4 brothers, Alton Jr. (Denice) Cook, Paul (Leanora) Cook, Samuel (Bonnie) Cook and Sgt. Maj. Brent (Taeko) Cook; many nieces, nephews and great nieces and nephews. Cremation has taken place. A celebration of his life will be announced at a later date. 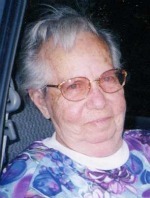 Virginia I. Nyland of Plainwell, Michigan (formerly of Otsego), passed away Saturday, April 9, 2011, in Plainwell. Virginia was born February 27, 1932 in San Antonio, TX the daughter of Otis and Lilly (Wear) Hayman. 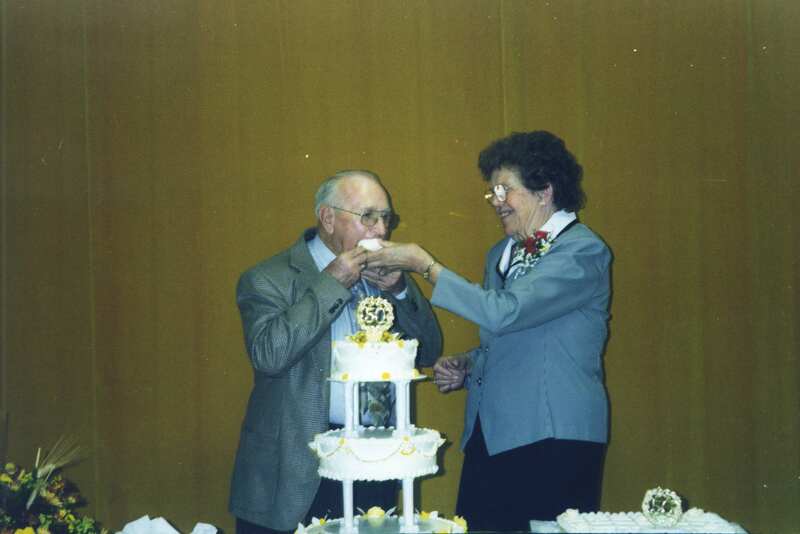 She worked for Michigan Bell Telephone until her retierment after more than 25 years of service. 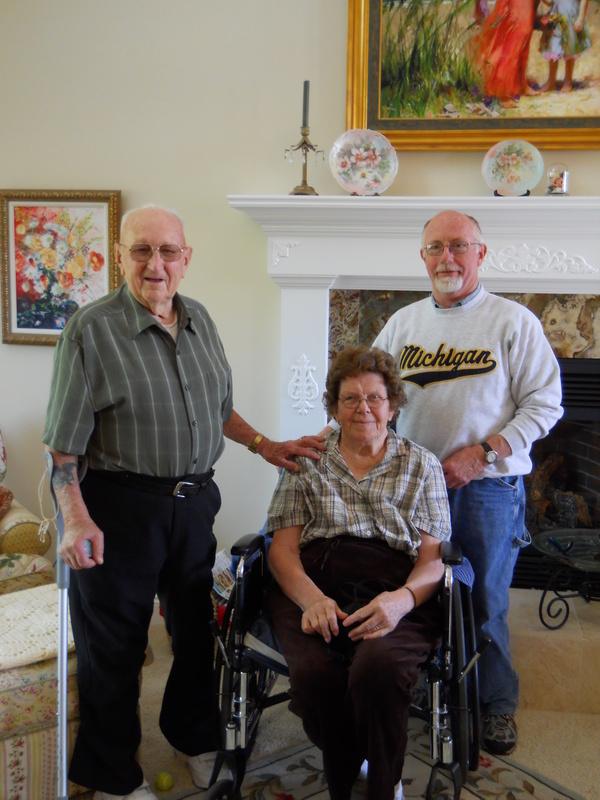 Following retirement she worked as a teacher’s aid at Plainwell High School for about 5 years and she enjoyed visiting and assisting many elderly people in the area. Surviving are her children, Robert (Joellen) Nyland of Florida, Cheryl Ann Nyland of Grand Rapids, Trish Campbell of Otsego, Walter John Nyland of Tennessee and Sandra Deggs of New Mexico; 7 grandchildren and 6 great-grandchildren; 2 brothers, Richard Deggs and Bart Deggs both of Texas. She was preceded in death by a son-in-law, Dennis Campbell. A Funeral Service will be held Wednesday, April 13 at 1:00 P.M. at Winkel Funeral Home, Otsego with Celebrant Bill Rose officiating. Burial will follow at Mountain Home Cemetery, Otsego. 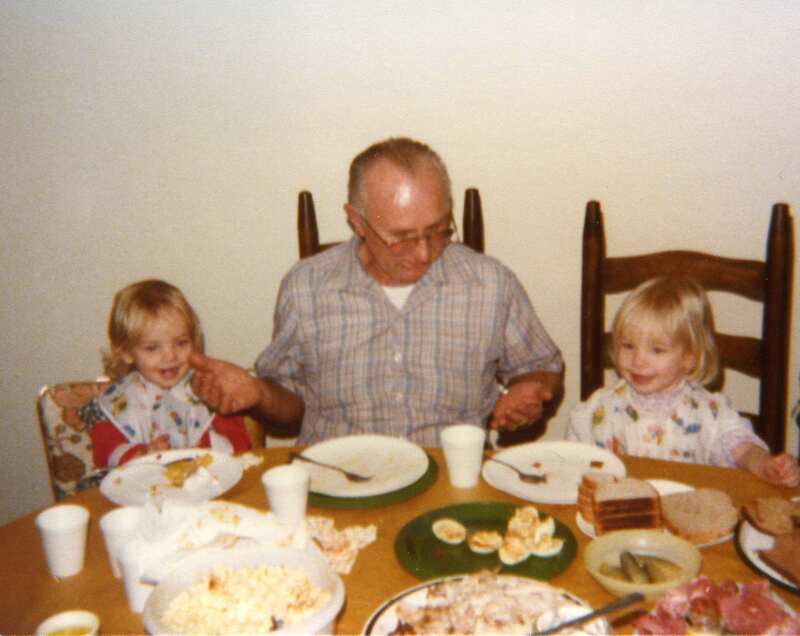 Memorial donations may be made to In House Hospice or the Alzheimer’s Association. 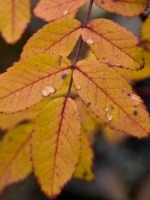 Messages of condolence for the family may be left at www.winkelfuneralhome.com. Benedict ‘Ben’ Wentland of Alamo Township, Michigan, (formerly of South Bend and Allegan) went home to be with his Lord Thursday, April 7, 2011 at Lakeview Hospital, Niles, MI. 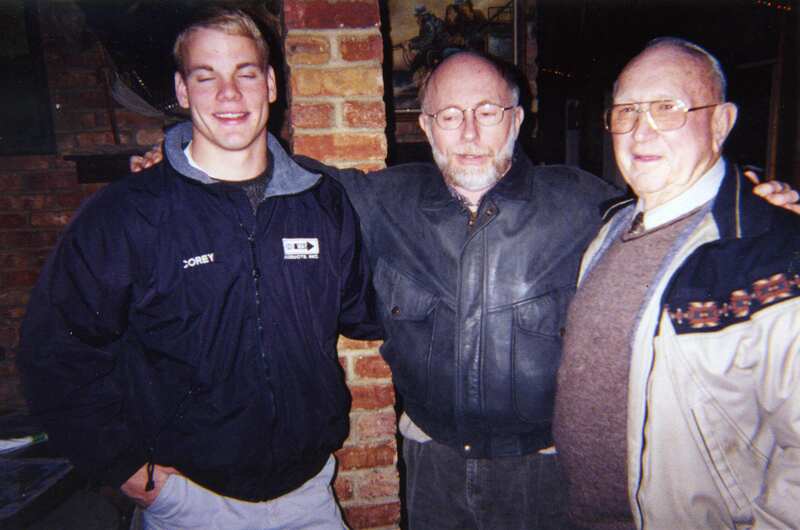 Ben was born May 25, 1924 in South Bend, IN, the son of Frank and Clara (Strozewski) Wentland and attended Washington High School in South Bend. 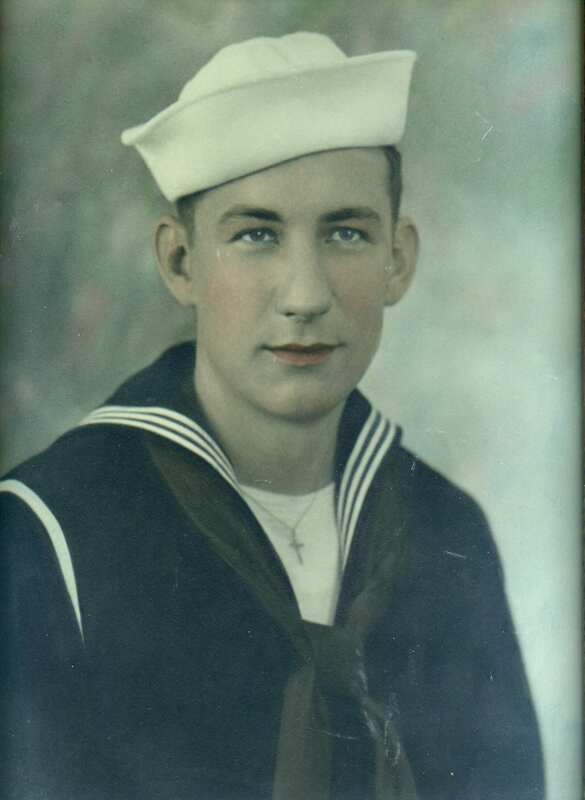 During WWII he served his country in the U.S. Navy for 34 months on the USS Fullam until the war ended. He earned 3 medals, 3 ribbons, one Silver Star and 2 Bronze Stars. 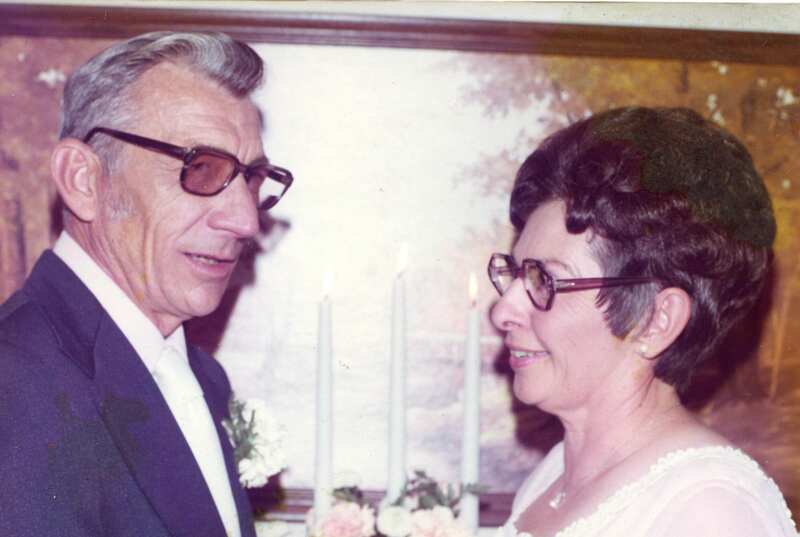 On November 6, 1948 in South Bend he married Kathleen Straub, who died in 1969. For many years he was employed with the Studebaker plant in South Bend, Indiana, until it closed. 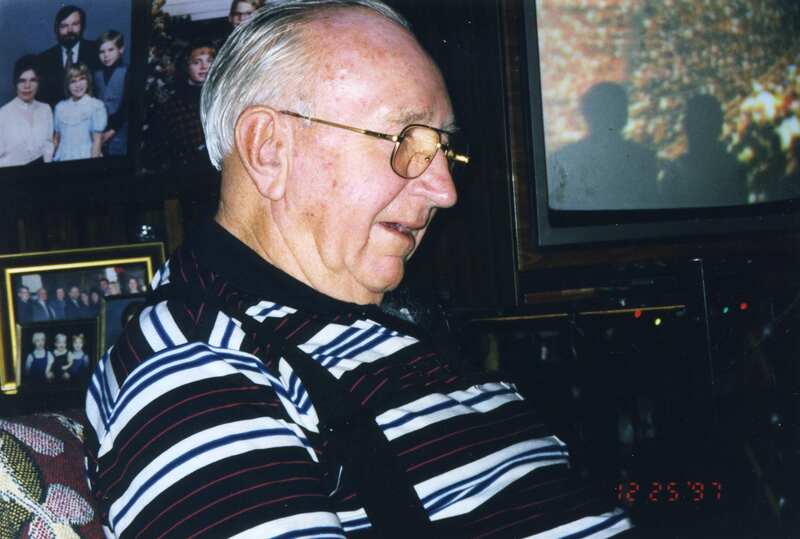 Together with his wife, Imogene, he operated Wentland’s Car Wash, Bait and Tackle Shop in Allegan for 11 years. 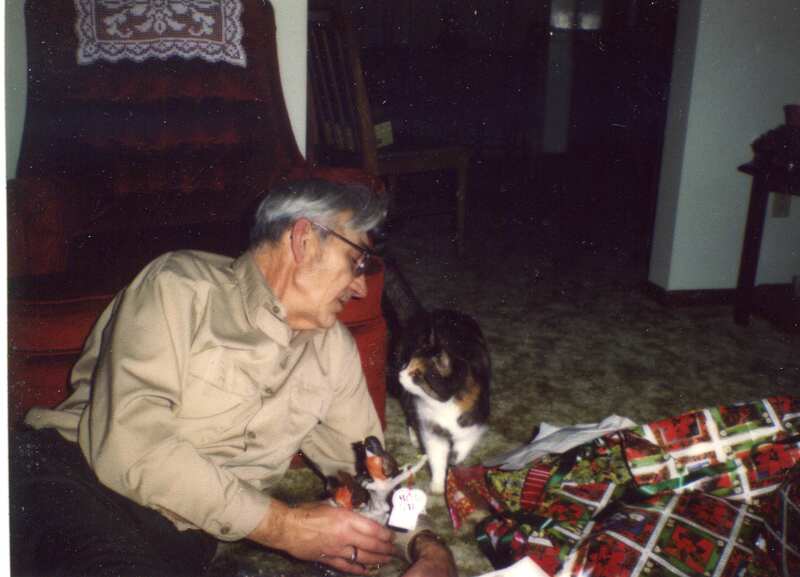 Ben was a member of Oak Grove Bible Church and enjoyed gardening and bird watching. 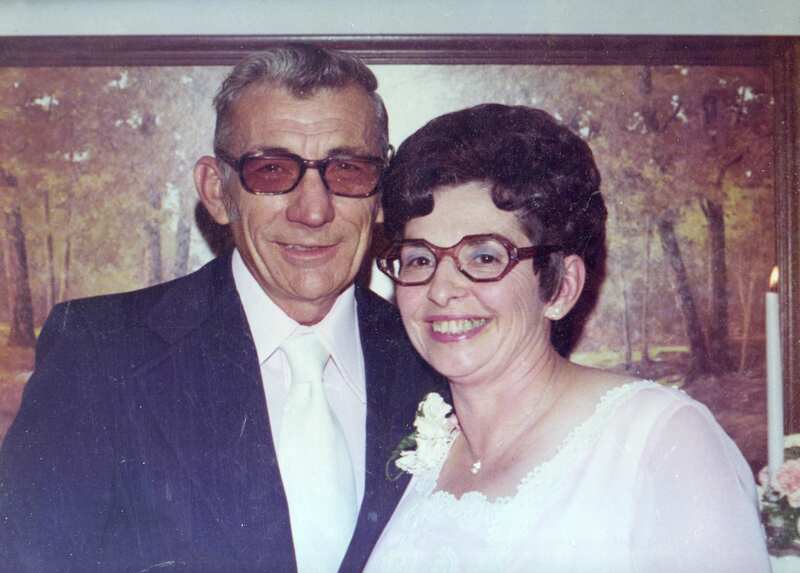 On October 3, 1975 in Allegan he married Imogene ‘Gene’ (Newton) Sorenson, who preceded him in death in 2010. Also preceding him in death were his parents; and a brother, Joseph Wentland. Surviving are his son, Ken Wentland of Grand Junction; his daughter, Karen Wentland, of Columbus, OH; a grandson, Jonathan and his wife Jo Ann and 2 great-granddaughters, Kaitlyn and Delaney Wentland, all of Poulsbo, Washington; a stepdaughter, Candace (Fred) Hogue of Niles; a step grandson, Marcus (Katie) Hogue, of Bartlett, IL; a step granddaughter, Loreli Panico, of Tucson, AZ; a sister-in-law, Fern Ingold of Kalamazoo. Friends may meet with his family on Monday from 10 AM to the time of service at 11:00 AM at the Winkel Funeral Home, Otsego, with Rev. Fr. Donald P. Klingler officiating. Interment will be in Oakwood Cemetery, Allegan with Military Honors by V.F.W. Post #3030. Contributions in memory of Ben may be made to Oak Grove Bible Church. 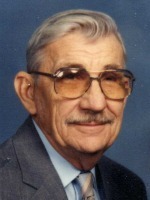 Charles Couk Jr. of Plainwell, Michigan passed away Tuesday, April 5, 2011, in Plainwell. Mr. Couk was born January 11, 1923, in Galveston, Indiana to Charles and Neva (Stafford) Couk. 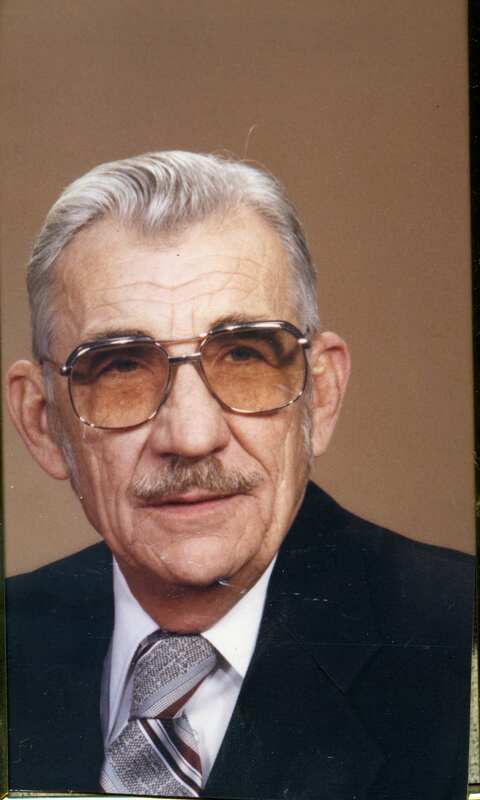 During WWII he served his country in the U.S. Army in Europe. For over 30 years Charles was employed with Consumers Power Co, retiring in 1978. 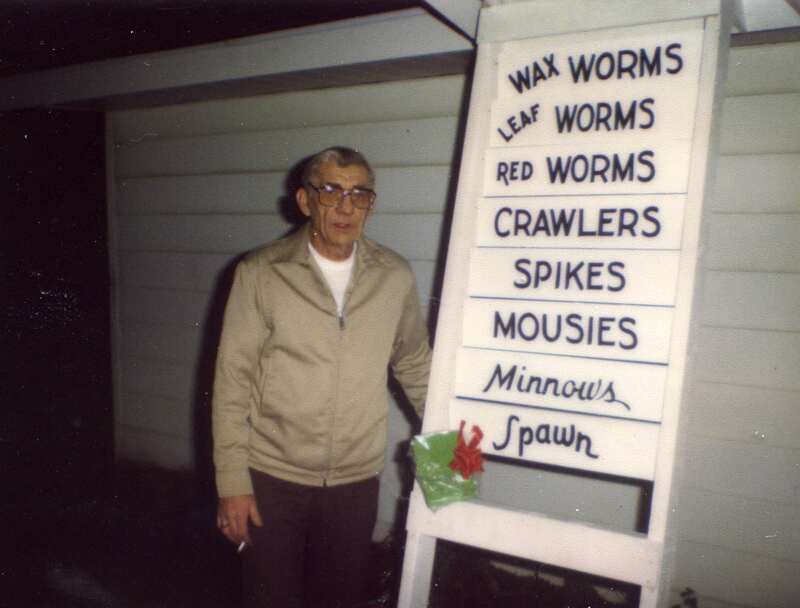 He always stayed busy tinkering around the home. 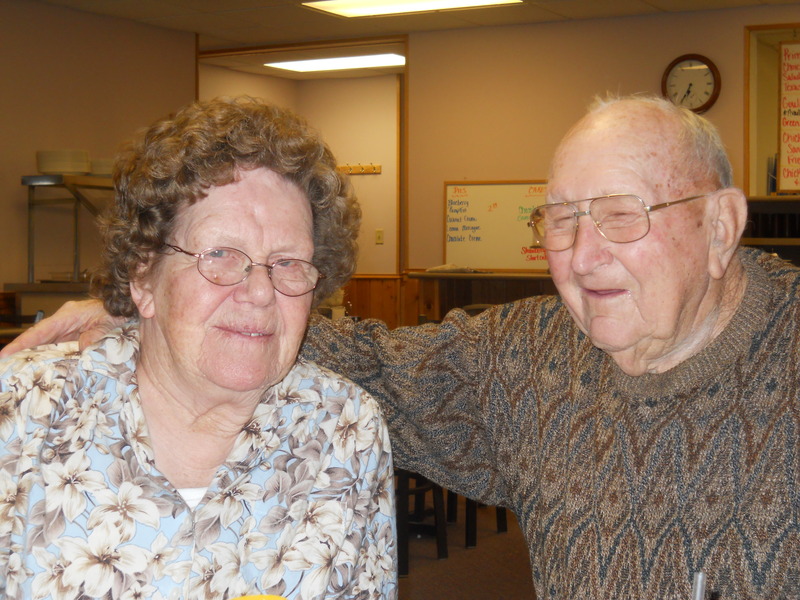 On November 20, 1948, in Plainwell, he married the former Norma Perry, who survives. They attended Northeastern Baptist Church, Kalamazoo. Survivors include his wife, Norma; son, Sherman (Karen) Couk of Vicksburg; five grandchildren; and four great-grandchildren. He was preceded in death by his sisters, Joan Matthews and Carolyn Lawniczak. Friends may meet with his family from 6 to 8 P.M. Thursday at the Winkel Funeral Home, Otsego, where funeral services will be held at 11:00 A.M. Friday, Pastor Greg Bishop officiating. Military Honors will be conducted by V.F.W. Post #3030 and the Michigan Army National Guard. Private burial at Ft. Custer National Cemetery will be made at a later time. In lieu of flowers contributions in memory of Charles may be made to Northeastern Baptist Church. 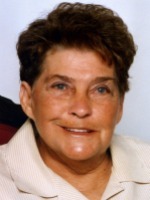 Joyce H. Mollitor of Plainwell, MI passed away Tuesday, April 5, 2011 after a long illness. She was born on February 20, 1929 in Detroit, Michigan. Her parents were Mabel (Blodgett) and Arthur Franks. As a child, with her family, they operated an ice cream parlor in the Detroit area. 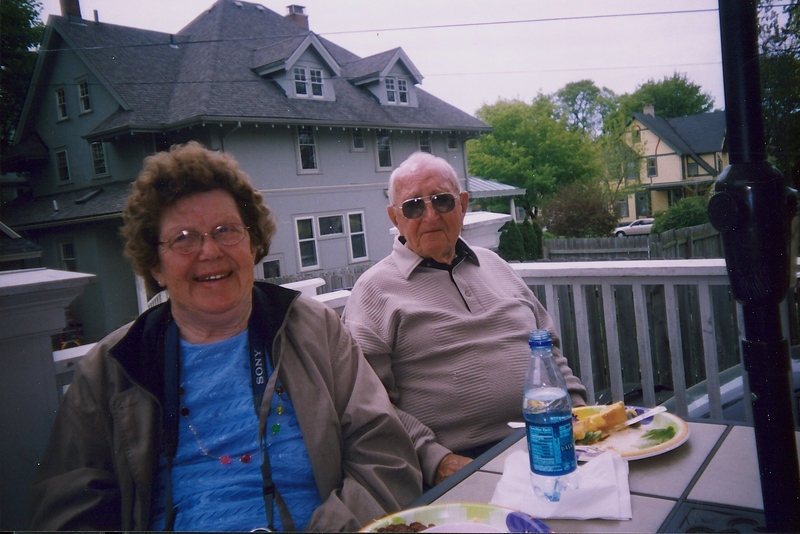 Joyce loved the times she and her family got to ride the ferry to Bell Isle for a day of fun. As a teen she was a flashlight girl at the Fox Theatre in Detroit. Joyce graduated from high school in 1947. She worked as a secretary and so much more. She married her first husband, Kenneth “Keith” Hayward on August 20, 1952. They had a daughter, Lynn (William) Mollitor of Plainwell. Joyce also has two grandsons, Brock William and Ryan Jeffrey, both of Plainwell. While married to Keith they owned and operated the Hayward’s Mobile Villa on M-89 in Plainwell for over 30 years and I remember as a child watching her on her hands and knees pouring cement with the local workers as well as using left over 2x4’s for making the frames for the sidewalks that are still there in use today. She continued to work outside the business and worked for many years for DeNooyers and then for West Main Chrysler, both in Kalamazoo, as well as Mead Paper in the Otsego area. After the death of her first husband, Keith, in May 1972, she married Raymond Mollitor on April 27, 1973. Joyce also bought and ran the Airport Lanes in Wayland for a few years, but sold the business and eventually sold the Hayward’s Mobile Villa in 1982 and moved to the Baldwin area where they lived for the past 25 years. During that time, Joyce served the community with local projects and was the Township Treasurer for the following 10 years until her illness kept her from her job. She had a direct hand in turning Yates Township into a growing area that she and the community could be proud of. 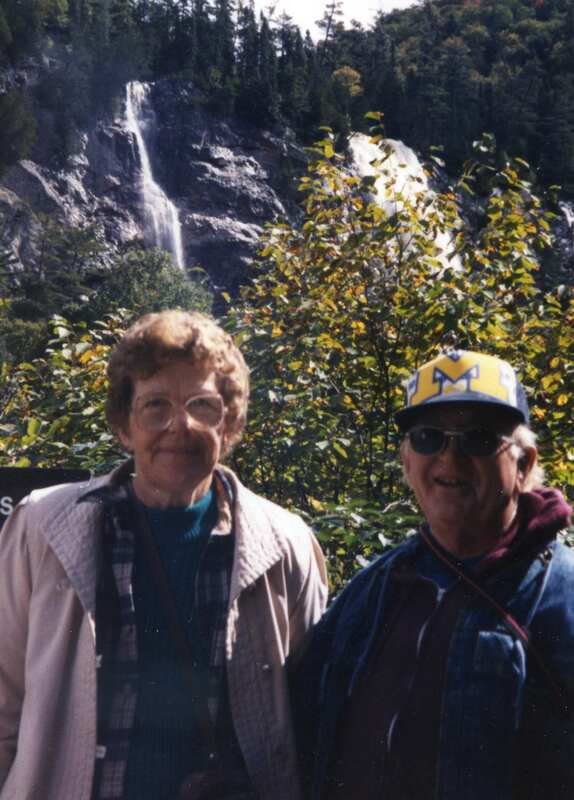 Joyce was a past member of the Moose Lodge in Otsego as well as a Good Sam Club member for the several she had been very active with the group. Joyce loved to crochet, plastic canvas, do puzzles and spend time at home just “puttsing” around, as she would say. Preceding her in death besides her parents were her sister, Pauline, and her second husband, Ray, who passed in February 2008. As per her wishes, cremation has taken place and there will be no visitation or service. You may make donations in her memory to either In House Hospice or a Hospice of your choice. Winkel Funeral Home is helping the family with the necessary arrangements.